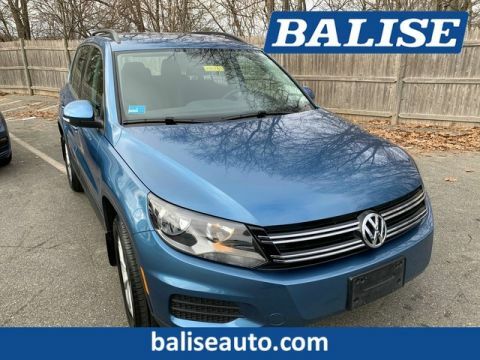 Take a look at this beautiful VW Certified Pre-Owned 2018 Tiguan right here at Balise Volkswagen!! 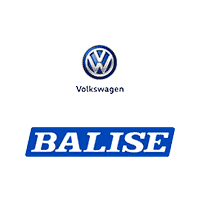 Because this VW is Certified, you receive an extension of the original factory comprehensive warranty. 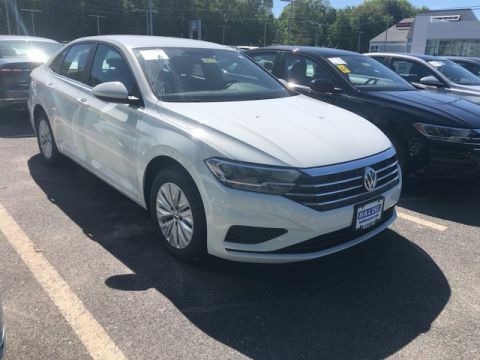 That give you coverage all the way out to 2024 or to 84,000 miles so you can drive in style AND confidence! 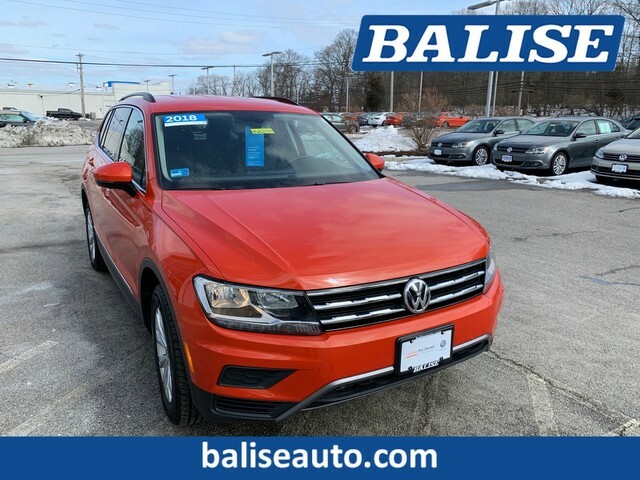 Our Volkswagen factory trained technicians completed the Certified Pre-Owned process, and performed a fresh synthetic oil and filter change before our detail department made it shine like new, now all this gorgeous Tiguan needs is YOU! 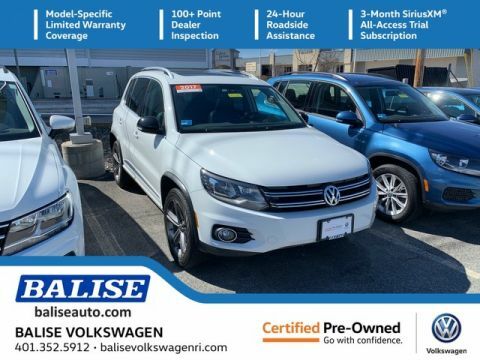 Call Balise Volkswagen TODAY at 401-822-4400 to schedule a test drive or drop by Mon-Fri 9-9, Saturday 9-6 and open every Sunday 12-5!